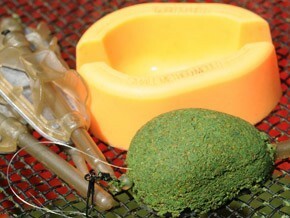 Guru Express Method Mould In order to make the best, most consistent method balls that fly further and truer, the feeder have to be loaded perfectly. The method mould offers the best way of achieving this. 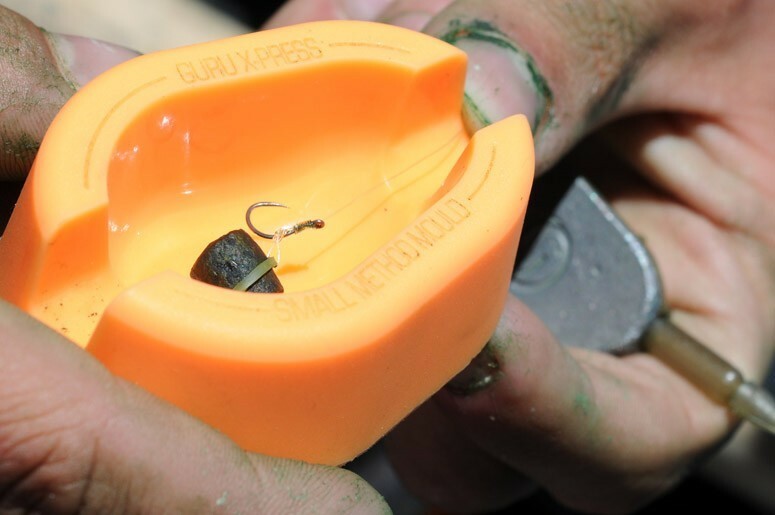 That’s why the Guru team wasted no time in releasing the X-Press Method Mould. 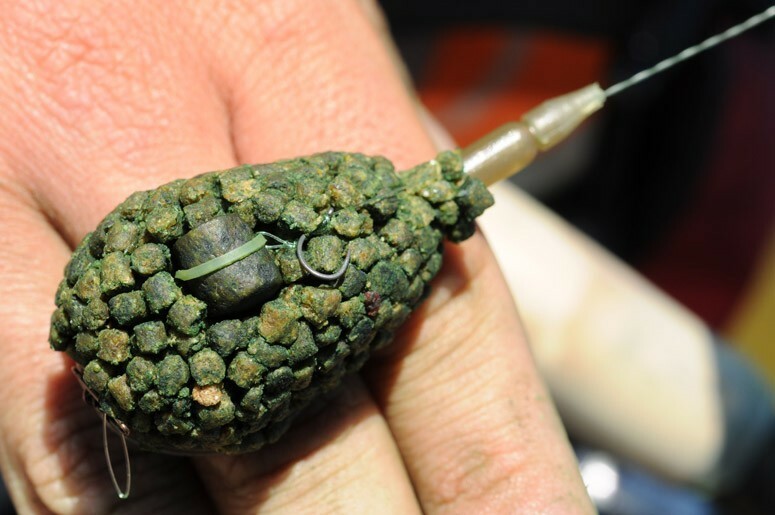 These clever devices make moulding pellets or groundbait around our X-Safe or Inline feeders child’s play. 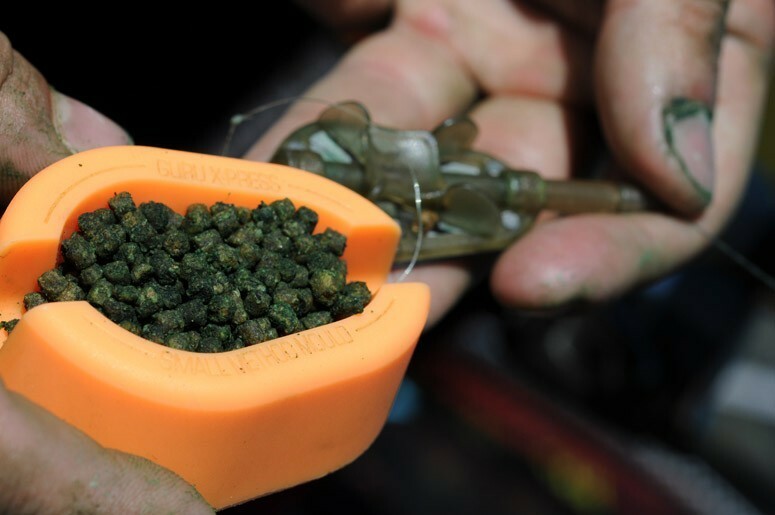 The clever, non-stick inner, coupled with the flexible construction, will ensure that perfectly formed feeders full of bait drop out into the palm each and every time. 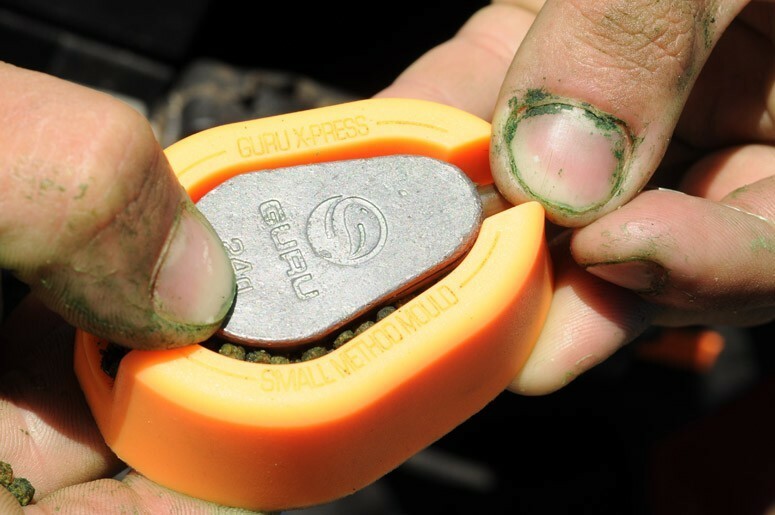 Once you’ve used the X-Press mould, you simply won’t want to use another version.